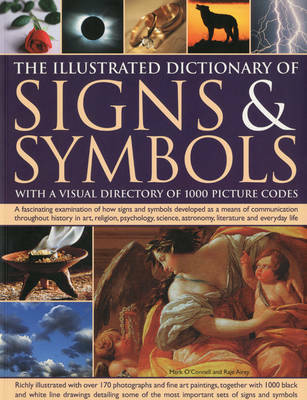 This visual guide discusses the way signs and symbols are used by human societies as an integral and fundamental part of the way we communicate. Throughout history icons and symbols have been developed, interpreted and reproduced through art, mythology and religion; from cave paintings and aboriginal dreamtime to computer iconography and advertising. With a broad perspective, covering all continents, and spanning human history, the book brings together psychological, mythological, religious, literary, commercial, political and artistic insights to explore how these concepts can summarize or explain our common and diverse human experience.